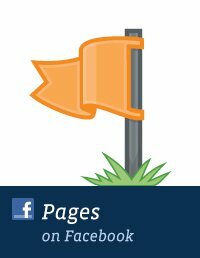 How do I create a simple Facebook Marketing Plan? Take all the strategies that you’ve learned about Facebook Marketing and put them into a simple but effective plan. How to get quality engaged fans? How to incorporate images to sell your brand? So what do we need to do first? Well the first thing we need is quality fans. Without these; it’s just not going to happen. Right? Well guess what? YOU ALREADY HAVE THEM! – Yip, if you have TEN fans on your Facebook page, potentially, that’s ten people that you can turn into paying customers. Those ten people took the time to visit your Facebook Page and click your LIKE button. By doing so, those Ten people have already told you that they want to hear your message, they want to hear about your brand or your product. 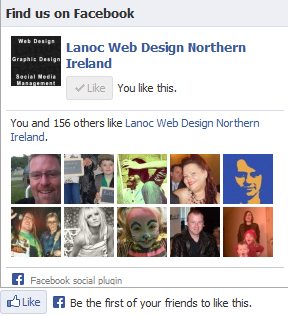 Here’s a few simple ideas which could get your page a few more likes. How many emails do you send out on a daily basis? 10/15 more? 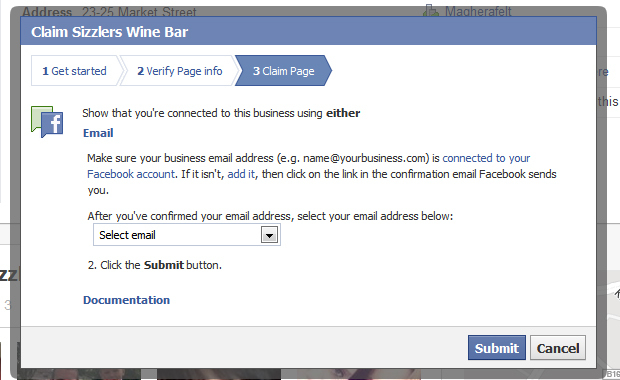 Well, why not have the URL to your Facebook Page in each of those emails? If you’re company has managers, supervisors, receptionists or whatever else, each email they send is a potential new Like on your Page. When someone visits your website, present them with a “Find us on Facebook” Like box, They don’t even have to go to Facebook to like it, the button is right there. Create business cards with a QR scan code. So many people are using the camera on their smart phones/tablets to scan these clever little barcodes, directing them straight to your Facebook page and closer to that like button. And the one that most people forget, and probably the simplest one of all. On your own “Friend” profile. The place where all your friends are, let them know you have an Facebook Page, ask them to Like It and Share It. For all you know, one of their friends could be looking for exactly what you’re offering right now. Let’s take a minute to think about the pages that you have liked on Facebook, why are you there? You want to hear about what’s new and what’s on offer. You want them to answer your questions or like your comments. You want to feel as if you’re part of their community. You want to know, that if you read one of their posts that you can trust it as a source of information about that brand. With all of the above in mind, it’s time to start promoting your brand. Images. At the minute on Facebook, images generate 53% more likes than an average text post and users are more likely to engage with your brand if you use images. But we don’t want to just put an image on without some sort of reason for your fans to become engaged. And at the same time we don’t want to just ask them a direct question with a Yes or No answer. I find the best way to get your fans involved is to pretend that they are all your best friends. You’re uploading a picture to your Facebook Page so that your best friends can have a look at it. So if you’re talking to your friends; then that means the conversation should also be friendly. Have a look at the image below from one of my favourite eateries, Gardiners G2 Restaurant in Magherafelt. Here you can see how they use a simple picture of their excellent cheeseboard to promote the business, but that’s not all. The comment invites a reply. They are telling their “friends” “Hmmm, A nice glass of Red and a G2 Cheeseboard? I could go for that right now. 🙂“. It’s a brilliant conversation starter and the conversation starts almost instantly, fans start hitting the like button. So you can see what they have done here. Promoted the business with a nice picture, left the conversation open for their fans to join in. But that’s not all, they also came back and joined in with the conversation, they became a human being (rather than a brand) chatting with their friends. But they have used one more very clever trick. They tagged the in-house chefs in the picture, the people who created the meal, doing this extended the reach of the image to include the friend lists of the chefs. 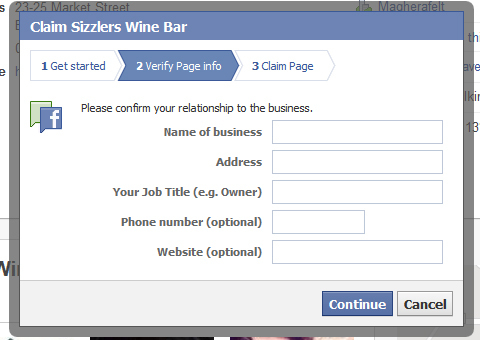 “But business pages can’t tag people“, that’s true! 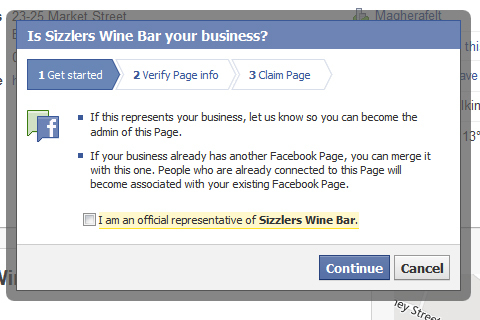 So who-ever runs the page must have the chefs in his friend profile, then tagged them from his/her personal profile. I’ve used loads of simple wee strategies similar to this on pages i manage on Facebook and i can tell you, they really do work. TIP: Own a bar/restaurant/coffee shop? Post a picture of your cocktail menu or your early bird menu in the late afternoon. By doing so, you’re planting a seed, you’re making your fans think “Maybe i’ll go there later”. Include links to your website under the conversation starter. Present them with options, if the picture isn’t what they’re looking for, then maybe they’ll find something which does by clicking the link. There’s a load of excellent tools on the internet which will allow you to upload your own pictures and lay text over them to create promotional images. I LOVE PicMonkey and PicFont for this, though if you want to keep it simple, you could use SomeEcards or create a Wordle. Use it, add a link to your website, your blog posts, create a give-away or an opt-in to your subscriber list. Take them away from Facebook, give them a reason to visit your site. This creates traffic on your site, and as we all know traffic can lead to sales. They might not buy from you straight away, but if they have subscribed to your mailing list, or have followed your blog, then you have created a lead, you have a way of grabbing their attention, a way of contacting them directly with your next promotion or your next give-away. Another way to create leads is to use Facebook Offers, If your Facebook page has more than 100 fans then you’ll have the option to create Facebook Offers. When a fan, clicks the “Get Offer” button, an email is sent direct to their inbox from Facebook with a link stating “Click here to redeem your offer“. This is where you get your lead. When your fan clicks that link, it opens an opt-in page. The user must enter their name and email address for the offer to be sent directly to their email account. This is the only way Facebook allows you to get into a fans email account. 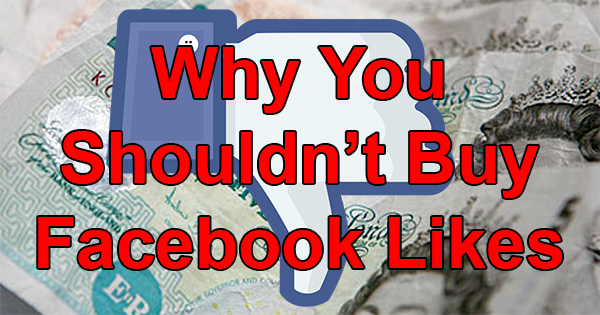 Now the thing about Facebook Offers is they’re going to cost you a bit of money. Not that much that it would break the bank, but still, done right, it’s really worth it. When you create an offer or an advert or boost a post, you’re asked to fill in the blanks, Select a target age group, a geographical area, male or female or choose from an interest list…. But here’s a fact not known by many. The Power Editor (Chrome users only) has an added option. 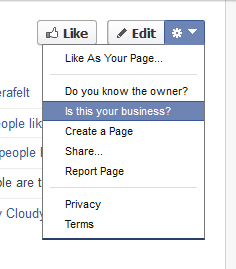 It allows you to target fans from similar pages to yours. 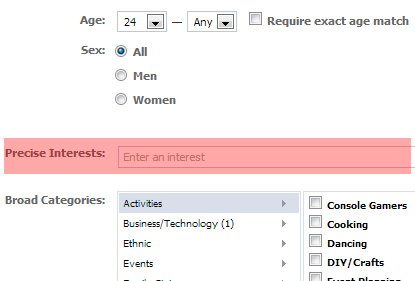 If you know the exact name of the page you can type it into the Precise Interests option box. This places your advert/offer directly under the noses of your target audience. Directly to fans who like similar pages to yours. So we’ve spoke about getting fans and creating leads, now what? Well, now we build trust, we’ve sent the Online marketing plan or the Cook like a pro-chef ebook. Now it’s time to set up an email auto-responder, a series of 3 or 4 emails that will add to what they initially signed up for, an added extra saying “Thanks for downloading our ebook, here’s another freebie”. (Part 1 of 3 or Part 1 of 4). Send all of these within the first 2 weeks. Then slowly (maybe once a month afterwards) start to introduce them to your other products, to different offers, when new products come in.